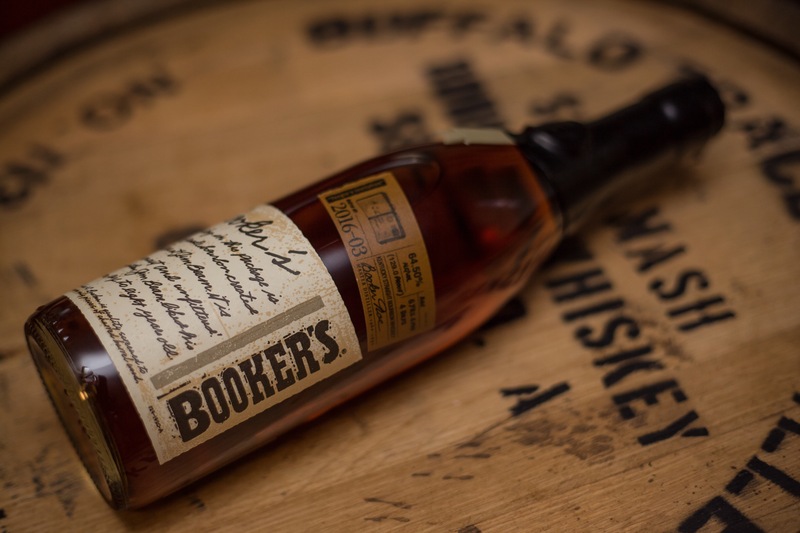 Since I carefully first sipped my first pour of Booker’s years ago, I became an avid fan, consistently calling it the best regular production bourbon coming out of Jim Beam. I’ve tasted many batches, and have converted non-bourbon fans with the stuff. Again, I really like the stuff. So, when I heard of the price hike, I thought it was a mistake. Not the increase of price by 66%, but the jump straight to it. Beam should have gradually increased their pricing years ago when the bourbon boom kicked off. They didn’t. When the brand saw a great sales increase by naming their batches in 2015, they should have increased their price. They didn’t. Angry outcry doesn’t begin to describe Booker’s fans online. Just about every commentary I’ve read said it was bad news for the bigger bourbon world. I get it. A lot of folks are angry. The consensus seems to be Beam is creating a demand for a product by releasing less batches while at the same time upping the price in the name of greed. Beam is a business, first and foremost. They saw Booker’s as an undervalued brand and thought it’s price should match it’s value. The old suggested price was $60, but it was easily found for $50 or less. I’d imagine the same would happen to the new batches, most likely being priced in the $80 – $95 range. Am I upset about the price jump? No. I believe Booker’s is worth $100 in our current market. So long as the quality holds, I still recommend it, and still plan to buy it as a gift. A gradual price increase would have just made it easier to swallow. Look forward to reading your reviews. I hear ya. A few exceptions aside, really delicious whisky is getting pricier and pricier.